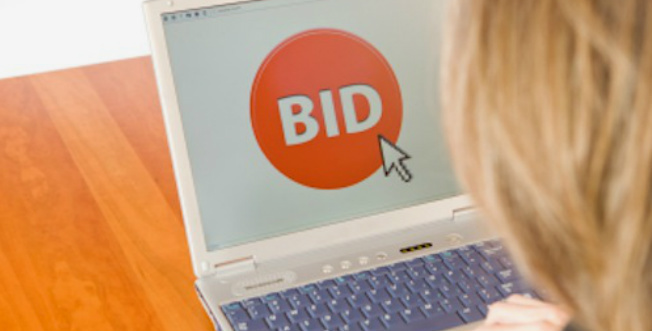 It’s been some time since I last covered the online auction sites in Australia and a quite lot has changed since then, some sites have grown, some have gone and there’s some new entrants. Pickles is one of Australia’s largest auctioneers having locations in each state and now offering regular online auctions of cars, computers & IT, and general goods. You can view there upcoming sales here. Online car auctions are covered in more detail here. Manheim is Australia’s major auctioneer of vehicles, with auction rooms across Australia, for some time they have been offering simulcast auctions where there on-site in-lane sales are broadcast over the net and through their system you can bid on-line at the same time as on-site buyers. Take a look here for a full description of their on-line services. Quicksales has been around for a while now and has been successful in establishing itself as an alternative to eBay. It was originally known as Oztion, before being sold to Subsidiary of Carsales.com Ltd and re-named quicksales. Take a look quicksales.com.au. There have been many others trying to challenge the eBay dominance but unfortunately most have withered away. Quicksales, with the backing of the large Carsales network, appears to be the only success story in this category.